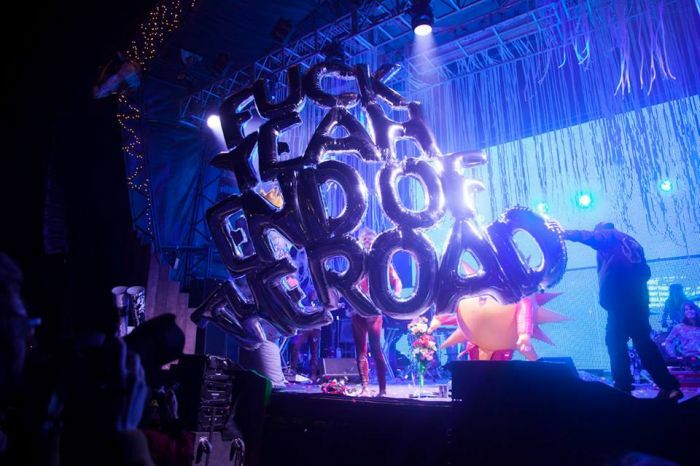 End of the Road 2017 announces its lineup and Getintothis’ Amaan Khan points out the details and some not to be missed acts. In between the heavy festival filled summer, the Larmer Tree Gardens near Dorset’s border become home to the four day musical fiesta that is End of the Road festival. Taking place from August 31 to September 3, the festival return in its twelfth year. This year will feature artists like Father John Misty, Mac DeMarco, The Jesus and Mary Chain, Band of Horses, Parquet Courts, Bill Ryder-Jones, The Lemon Twigs, Ty Segall and Foxygen among several others. With such big names on the bill, its easy to miss out on some emerging goodness that can be equally impressive if not more. So here’s our pick of six acts that we think you won’t regret sticking around for. Check out what other festivals are taking place over the year. Festivals are a live affair and in the days of technology, it’s not necessary that a good record producing artist will do well in a live setting. But with Shame, we are able to recommend them with 100% confidence as they are known for their charismatic, engaging and daring live performance. 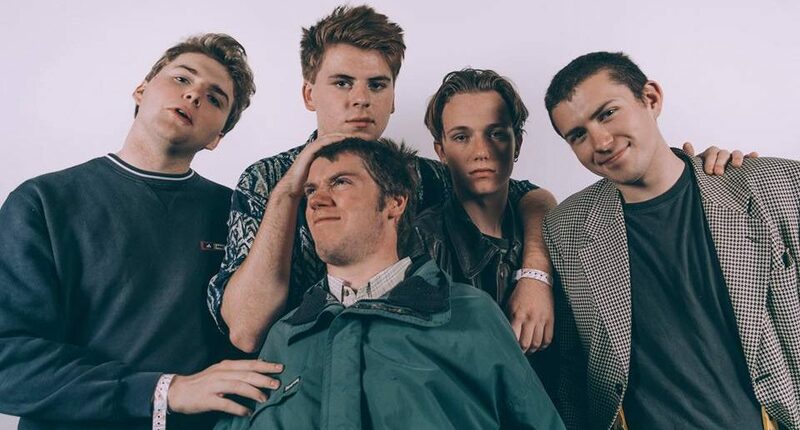 Shame are a London based group that is post-punk without sounding too 80s. In fact, they have taken the political ethos of punk and related it to the current times. Having refined themselves further by their performance at SXSW before hitting End of the Road, this group easily makes our list of worth-checking acts at the festival. Carrying on the punk riot but making it much noisier, stranger and wilder is HMLTD. Making delightfully obscene noises that will melt your earwax, this London group is akin to, if to anything at all, Nick Cave‘s loudest venture The Birthday Party. They recently blew our minds at Liverpool’s EBGBS, and chances are that they will blow yours when you check them at the festival. To many people, just the fact that this act is a duo of lute and drums is sufficient to sell it. 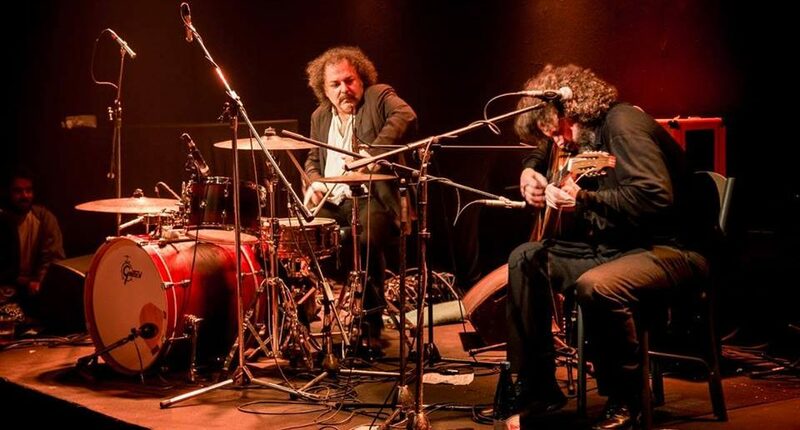 However, the duo of Greek lutenist George Xylouris and Dirty Three‘s drummer Jim White pushes the possibilities of that setting to such degrees that they leave one no choice but to categorise them as avant-garde. Packed with hypnotic energy in their free-flowing improvisation, they sound like a meditation session that tends to go eerily wrong again and again. Fascinating! 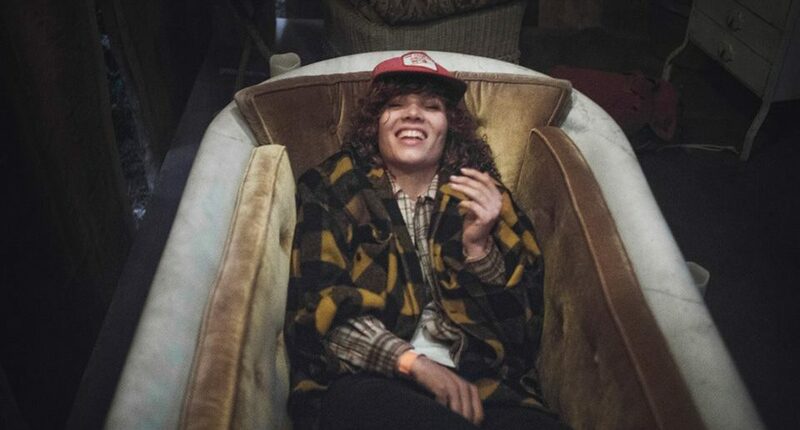 Pixx is the brainchild of Brit school trained Hannah Rodgers. It’s Aphex Twin with folk lyrics, and hooks with a dash of dreamy and sparkly performance style thrown in for good measure. The outfit is constantly and quite reasonably compared to fellow 4AD label acts, Cocteau Twins. Compared to the previously mentioned acts, Pixx are less assaulting to the ears and more catchy. Perhaps more your cup of tea? Check what we thought of them when they supported Daughters at Liverpool’s O2 Academy here. After all that loudness, we have Amanda Bergman to allow you to relax, sit back and engage in moments of introspection. With her relatively slow-tempo gloomy vocal magnificence, this Swedish singer aims at nothing else but your heart. With a band that supplies atmospheric layers of sound, Amanda Bergman should be able to perfectly soundtrack the summer’s end at the open-air festival. 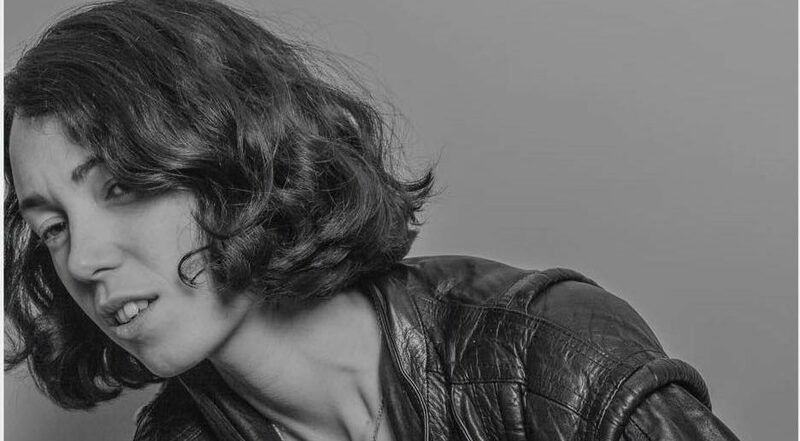 Another London act on our list, Kelly Lee Owens is a producer with many popular collaborations in her repertoire. When a seasoned producer embarks on a solo journey, perfection can easily be expected as a prime feature of the act. Kelly offers a hallucinatory synth-pop adorned with techno beats and a spectral persona. With a debut album yet to hit the shelves in March, she is someone who offers only well-cooked products. If you want a well-cultivated act, you better make time for her at the festival.